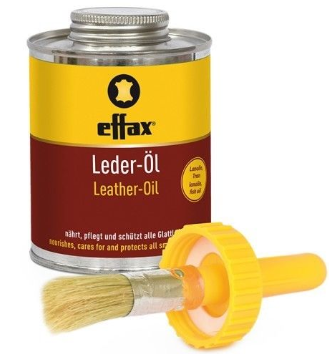 Nourishes, maintains and protects all smooth leather from moisture. 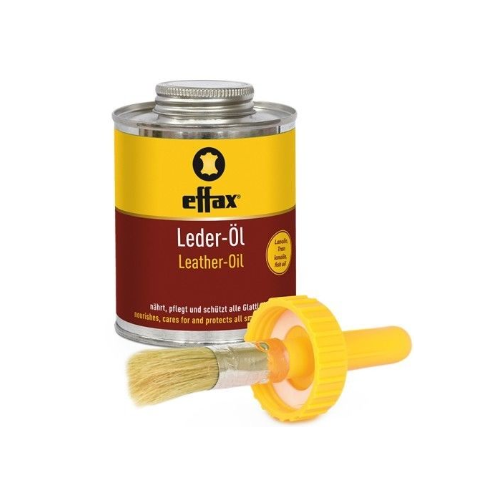 Lanolin, real oil and other valuable, leather-care substances ensure longevity and therefore the reliability of your leather equipment - a big plus for your safety. Acid and resin free. Easy to apply with the integrated brush.